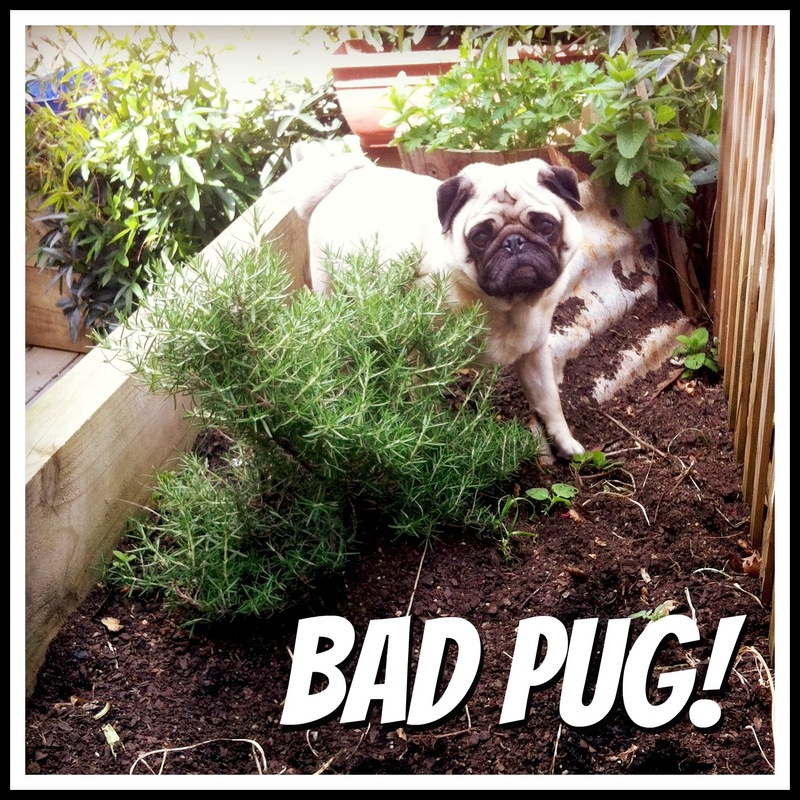 ELLI LUCA : ※ Bad Pug! Miguel, get the heck out of my herb garden!! !